Bound Tree Medical's asset management solutions, UCapIt and Operative IQ, can help you with the challenges you face today. Both solutions offer unique ways to streamline your operations making them more efficient and effective. 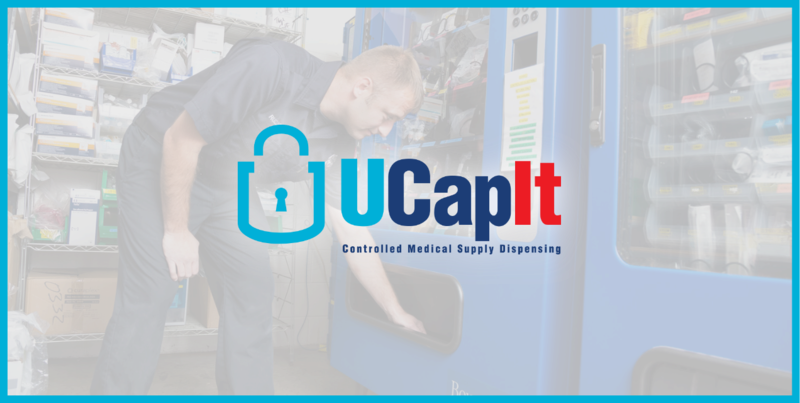 The UCapIt Controlled Medical Supply Dispensers can help you take control of your pharmacy access and reduce costs by tracking inventory and dispensing products according to access protocol. 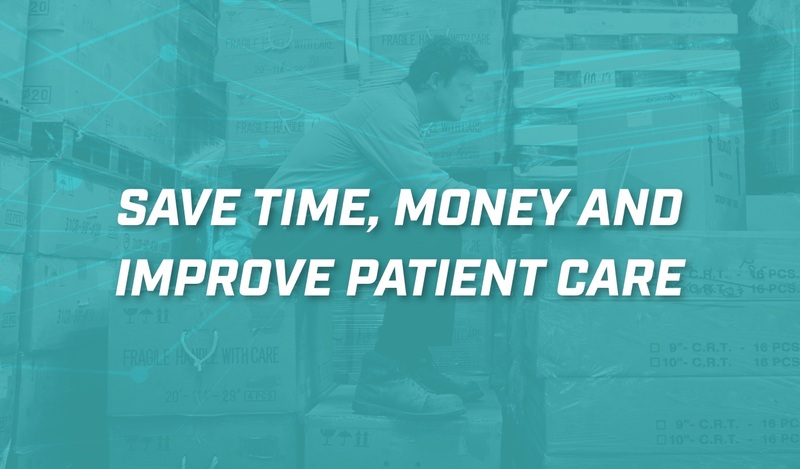 The Operative IQ Operations Management Software can help you improve productivity by reducing labor hours and material costs, and improving service levels and communication. Think 24/7 supply officer at any given location! UCapIt provides the ability to restock units 24/7 and it has real-time usage and inventory tracking. 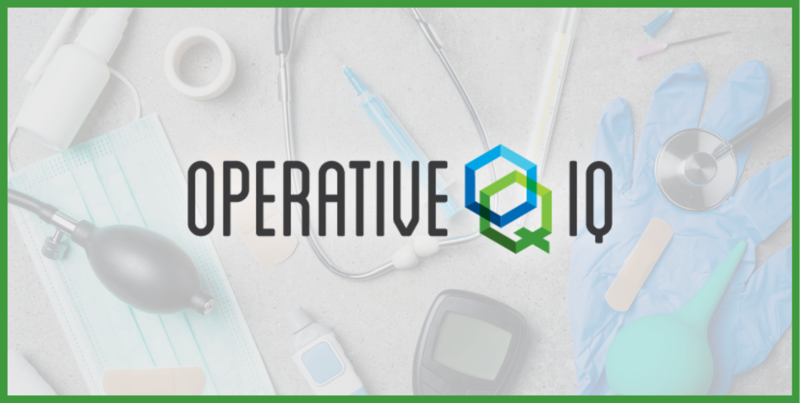 Operative IQ is a web based operations management software that can streamline your operations, improve productivity and save money! Focus on what matters most. Learn how you can create efficiencies around your inventory & asset management challenges. Learn how you can create efficiencies around your inventory & asset management challenges.